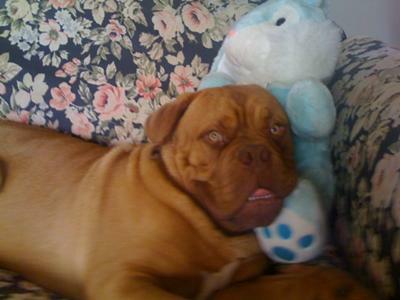 I have a absolutely gorgeous Dogue De Bordeaux. He sleeps with and guards my 10 yr old daughter and actually protects her from me during play fighting. He is 1.5 yrs old and is very smart and affectionate yet when he senses danger he turns into an instant guarding machine. 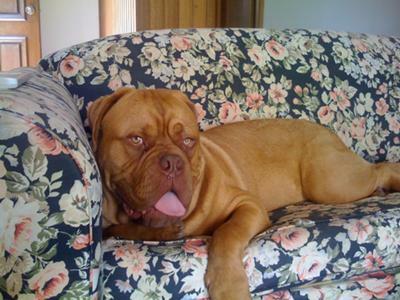 I grew up with German Shepherds and Alaskan Malamutes but the Dogue De Bordeaux dog breed is by far the best for me. 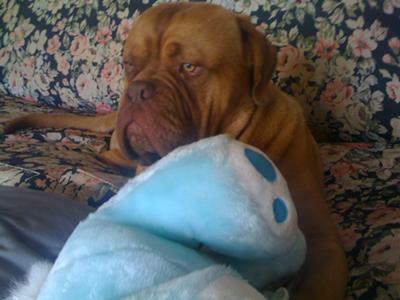 Looks like you found the perfect dog breed when you found the Dogue de Bordeaux. Your pictures are great, too. I bet your daughter really loves Dozer. 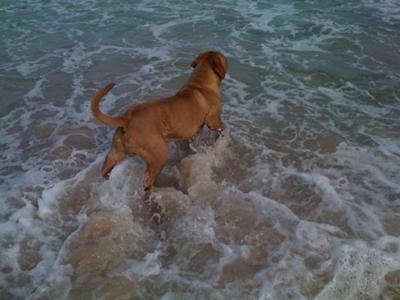 Our family has always had big dogs, including Labrador Retrievers and German Shepherds, but never a Mastiff. In fact, if you had asked me earlier in life what a Dogue de Bordeaux was, I probably would have guessed it was some kind of wine!